Our foot care packages work fast and effective against athlete’s foot, fungal nails and other foot problems. ‘Care for beautiful and healthy feet’. Today with discount and free nail file! 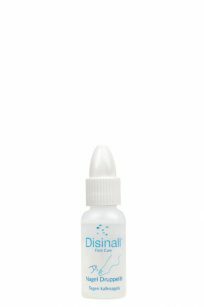 Removes athlete’s foot and fungal nails in one treatment. 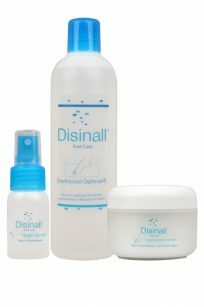 Foot Care Package Advanced consists of four effective and well-coordinated foot care products from Disinall. It helps to make your feet and nails look healthy and well-kept. Treats athlete’s foot from the core. 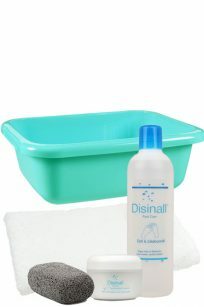 Foot Care Package Basic consists of three effective and well-coordinated foot care products from Disinall. Treats fungal nails, cracked skin and especially athlete’s foot. Cures athlete’s foot, fungal nails and cracked skin in one complete treatment. 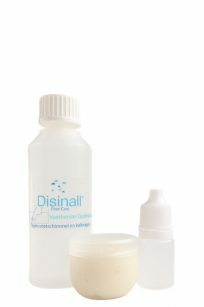 Foot Care Package Premium consists of four effective and well-coordinated foot care products from Disinall. Enjoy beautiful, healthy feet and nails. 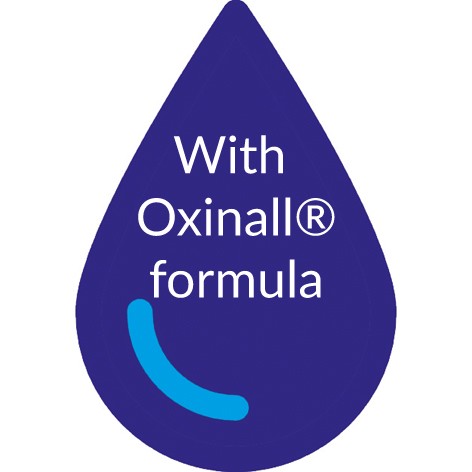 For multiple treatments of athlete’s foot and fungal nails (onychomycosis). 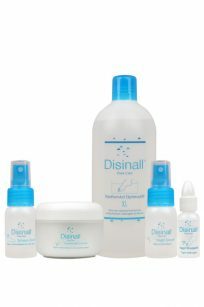 Foot Care Package Professional consists of 10 effective and well-coordinated foot care products from Disinall. For optimal care of feet and nails. Removes calluses and provides healthy, smooth feet. 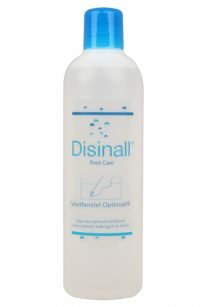 Foot Care Package Smooth consists of four effective and well-coordinated foot care products from Disinall. After each treatment, the feet feel velvety soft again.